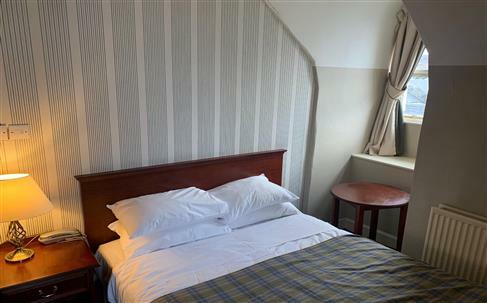 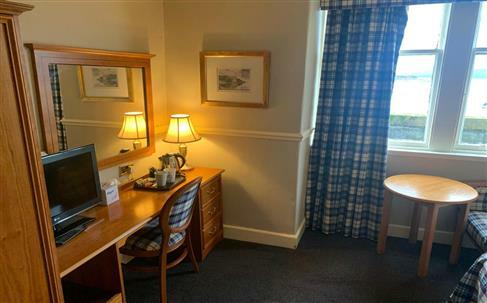 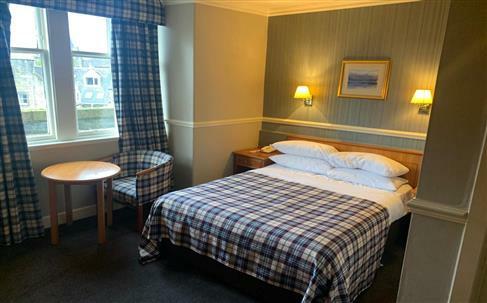 Just a few moments from Oban railway station and Oban Ferry Terminal, the Royal Hotel offers an accessible base from which to explore this beautiful part of Scotland. 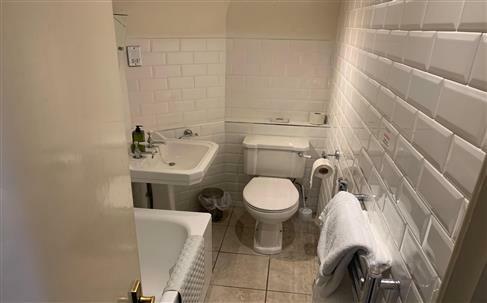 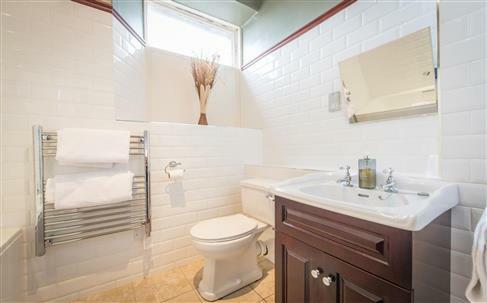 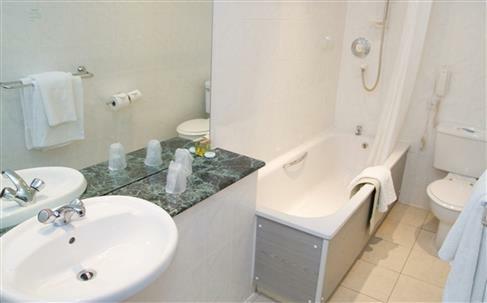 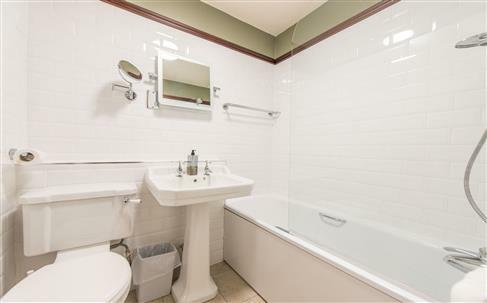 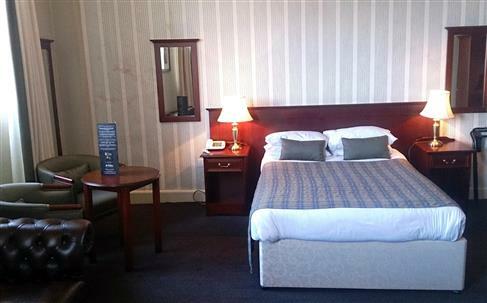 With en-suite rooms, free Wi-Fi, and free parking, it is simultaneously comfortable and convenient. 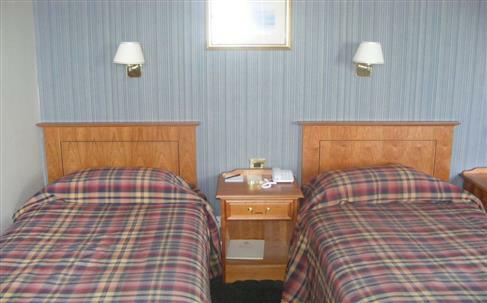 Better still, it offers a slice of traditional Scottish hospitality, with local food and a whisky bar. 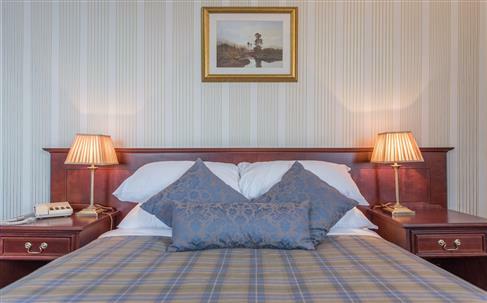 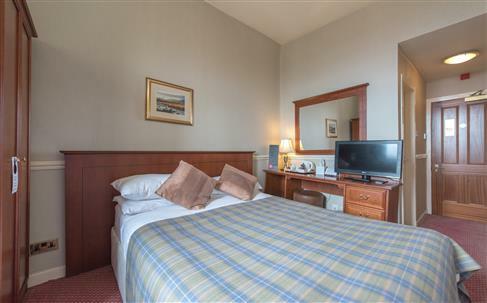 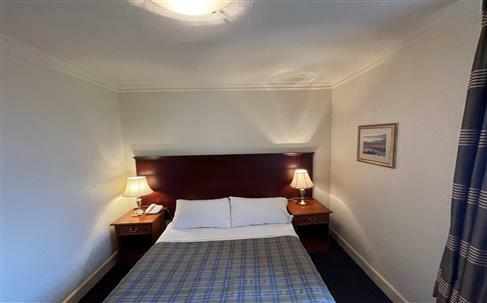 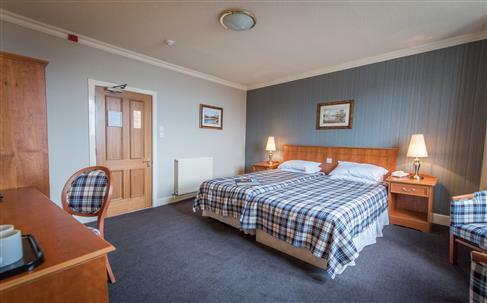 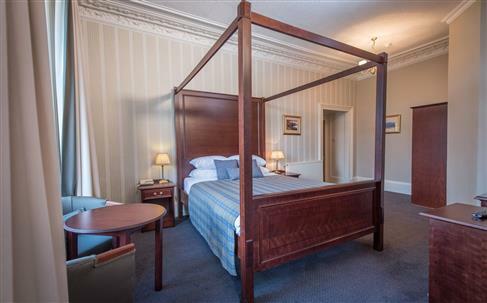 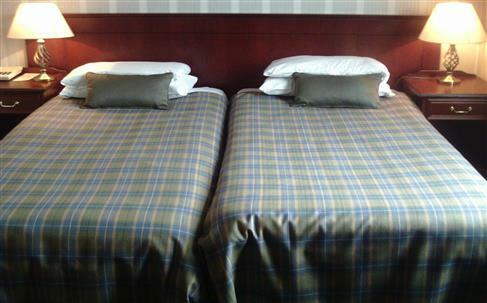 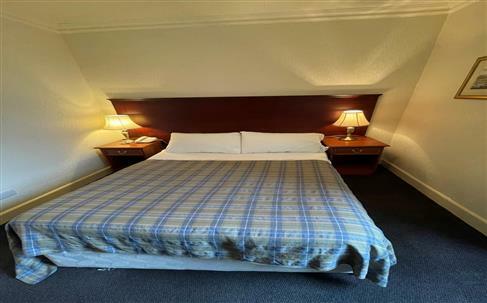 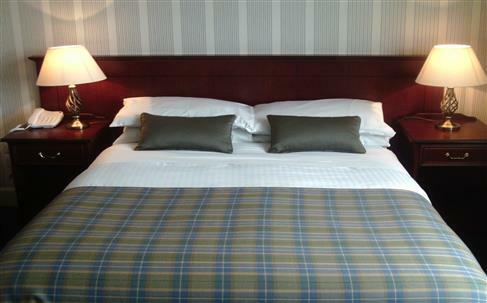 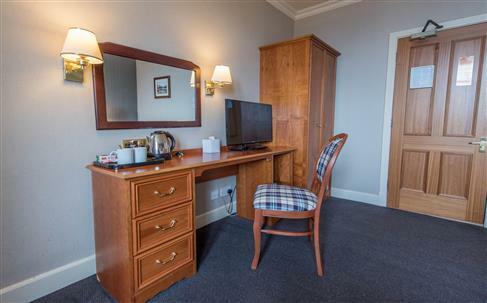 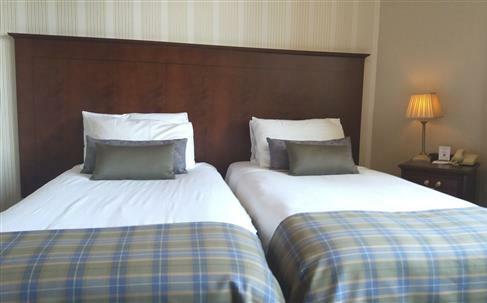 Rooms at the Royal Hotel feature traditional decor, with tartan furnishings or curtains. 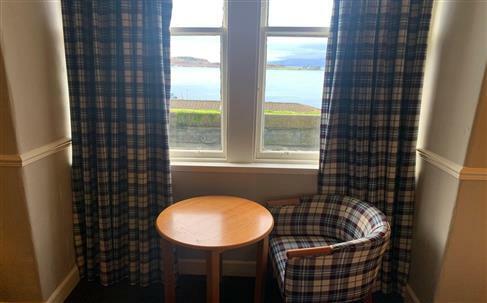 Many also offer sea views, but all have televisions and en-suite bathrooms.The restaurant, which dates from 1895, features typical high ceilings and large windows with views across the town. 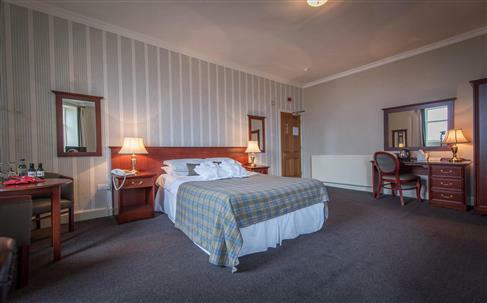 The Bar and Lounge serve light meals and full Scottish breakfasts beside warming coal fires. 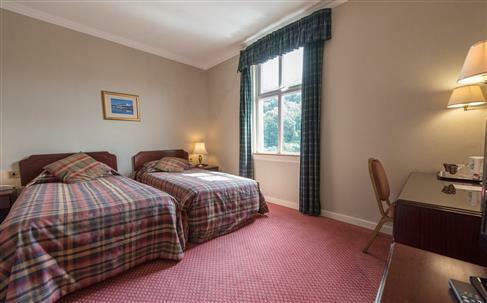 Evening entertainment is offered in the form of classic Scottish music. 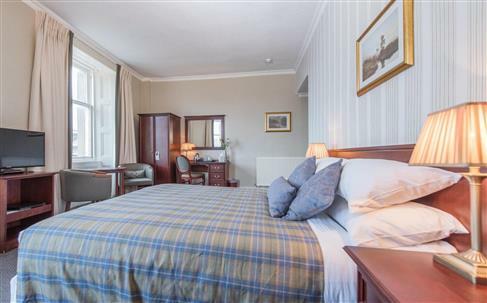 The 170-seat Morvern Restaurant, overlooking the town square, provides an excellent selection of Scottish food complemented by a selection of wine. 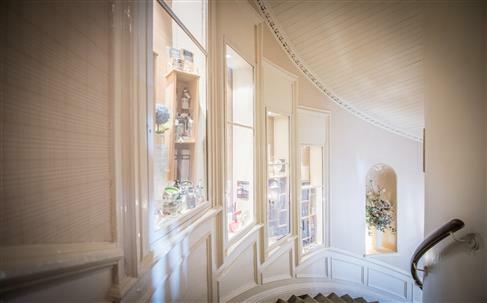 Blasta serves lovingly-prepared food in a cosy, atmospheric restaurant. 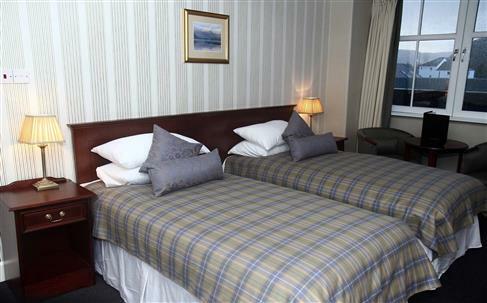 Situated near the beach, the Royal Hotel is located within a short walk of the railway station and the ferry terminal. 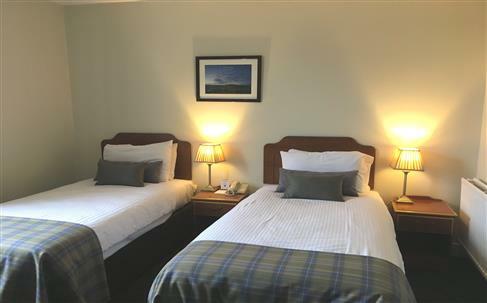 The famous, wild islands of Mull and Iona are within easy reach, as a result, but there are plenty of beaches nearby all the same. 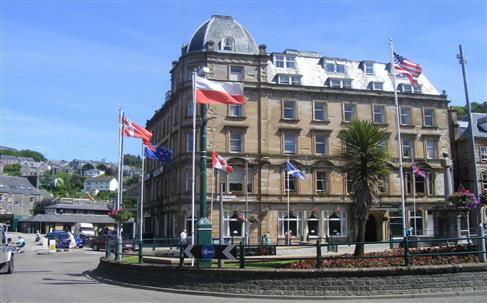 Other sights including McCaigs Tower, Oban Distillery, and Glencruitten Golf Club, all under 15 minutes away by car. 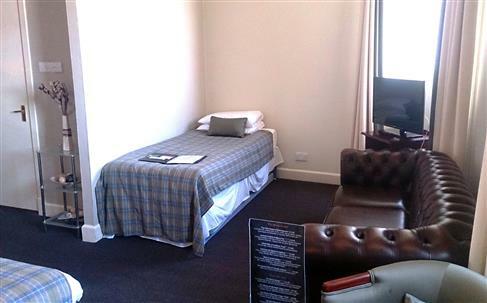 The War and Peace Museum is also accessible. 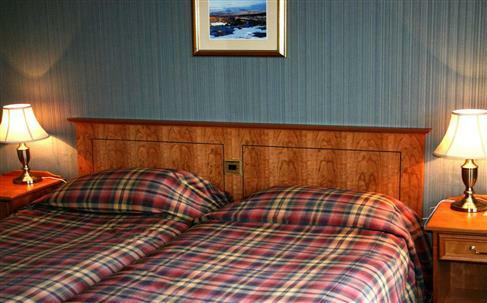 The Royal Hotel is located in the city centre of Oban, close to the harbour and ferry terminal. 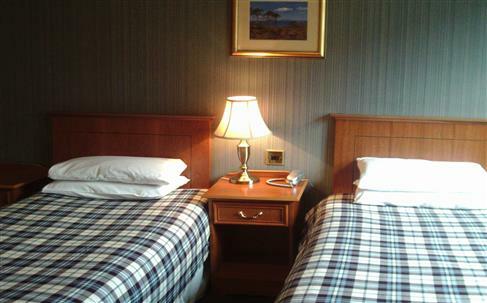 Build in 1895 this awarded hotel offers traditional Scottish hospitality within quality modern surroundings. 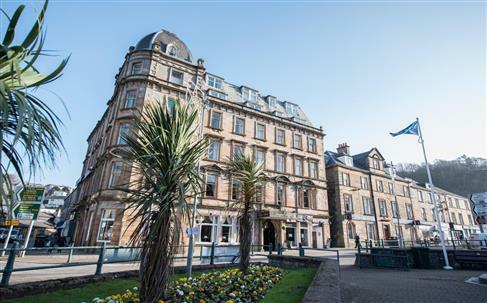 Royal hotel provides 3 meeting rooms: the Mavern Suite at the first floor is the largest one and is ideal for conferences, dinners and evening entertainments with a maximum capacity of 120 delegates in theatre style. 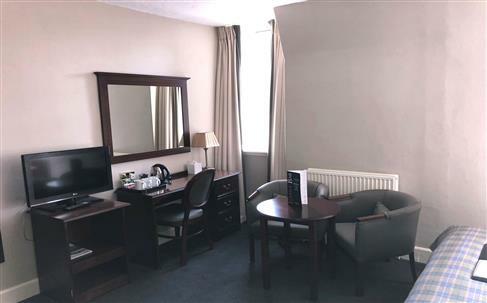 Other two meeting rooms are available which can hold smaller conferences, presentations or reception. 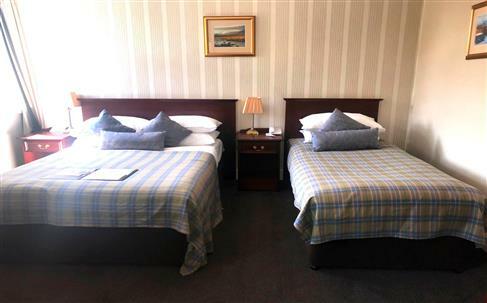 Wi-Fi is free in all public areas and a car parking is available to the rear of the hotel.